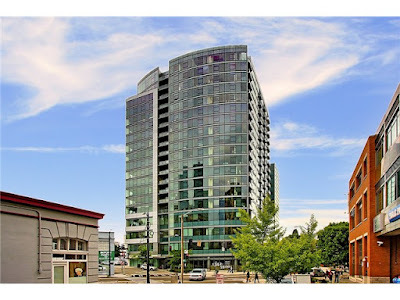 South Lake Union is a neighborhood we know well (we do live there and all 🙂 ) and when this buyer was looking for a 1 bedroom in SLU, he knew just who to turn to. Us of course! There are only a few buildings to choose from when you are looking to live in South Lake Union; Enso, 2200, and Veer. And within those buildings, in this market and with Amazon’s growing influence in the area, it can be tough to find anything let alone something that meets all your requirements. So when a fabulous modern 1 bedroom came on the market in Enso, we acted fast! With multiple offers on the table we crafted an offer package that was strong enough for the sellers but safe enough for the buyer. And it did the trick. Now this Buyer can live near his daughter and enjoy his retirement years in the heart of the city. Can’t wait to see you around the neighborhood Don!